A doctor not just of the Gospel but he also in Christian Hip Hop mixologist. 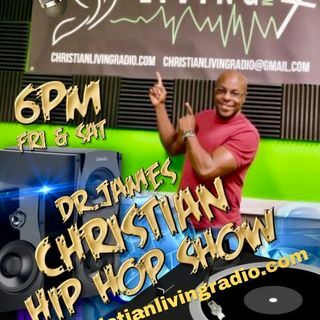 During this Hot new show your receive not just some great music but, devotionals, a little word from the bible and the best in Gospel, Christian and Hip Hop music. You can log onto www.ChristianLivingRadio.com or download the app and listen whenever you wish!